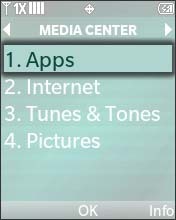 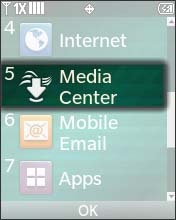 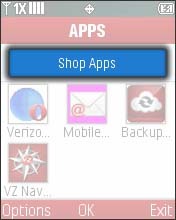 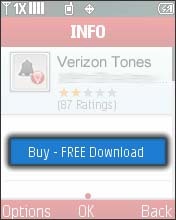 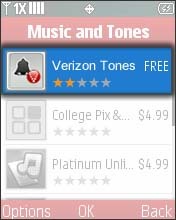 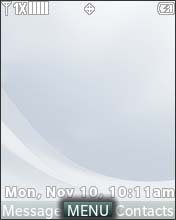 Select Verizon Tones (V CAST Tones). 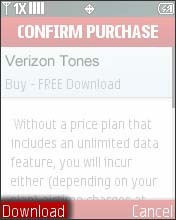 Select Launch Verizon Tones (V CAST Tones). 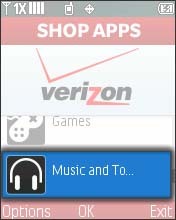 To continue, review the Terms and Conditions then select Yes to continue.